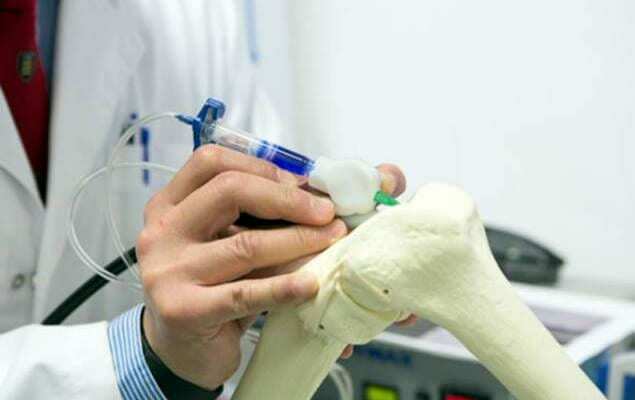 BIOPEN: NEW HOPE FOR ORTHOPEDIC SURGERY | Meximed Africa Ltd.
It’s hard to keep up with 3D bioprinting technology. What seemed, not that long ago, like a futuristic dream is now advancing at an incredible speed. Numerous organizations, from corporations to universities, are developing their own variations on the technology, each slightly different, but all aimed at the same goal – to 3D print viable human organs. Researchers have developed the BioPen. 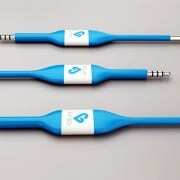 It is a handheld 3D printer device in the shape of a pen that allows surgeons to “draw” cell material onto bone surface to fill in damaged bone. Drawn on cells then propagate and differentiate until a new tissue is formed. The “ink” consists of cell material sandwiched between a layer of biopolymer and an outer layer of gel. How it works: the pen is loaded with a bio-ink comprised of stem cells inside a biopolymer such as alginate, a seaweed extract, which is in turn protected by a second layer of hydrogel. The ink is then extruded onto the bone surface and solidified by a UV light embedded in the pen. Once they are drawn onto the bone, they will multiply inside the patient’s body, differentiating themselves into nerve, muscle and bone cells and eventually growing into tissue. The technique could revolutionize how surgeons repair cartilage, in particular. For certain types of injuries, it’s difficult or impossible for surgeons to discern the exact shape of the area requiring an implant, making it extremely difficult to design an artificial cartilage implant before surgery. With the BioPen, surgeons could simply fill in the damaged area with the hydrogel solution. The cell solution could also be further customized by adding drugs to boost healing and regrowth.